N.K. Jemisin. 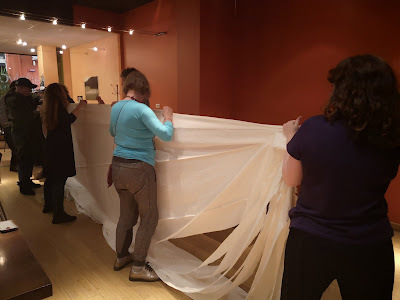 Creative Commons photo by Laura Hanifin, copyright 2015; see here for details. 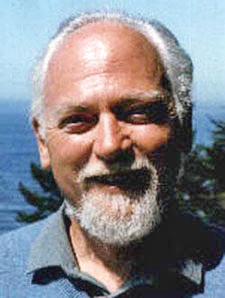 Was Robert Anton Wilson prophetic? Supergee's Christmas music confession. I like very traditional Christmas music, myself, "The Holly and the Ivy" and "Gabriel's Message" sung in the crumbling old English abbey, that sort of thing. Thaddeus Russell's podcasts. The ones with Angela Keaton and Scott Horton are interesting; I haven't gotten to the others yet. Butterfly Language on the key to changing your life. N.K. 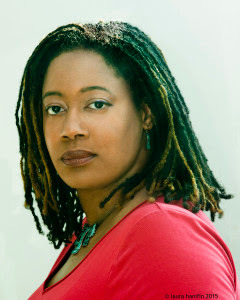 Jemisin's "The Fifth Season" to be made into TV series. She's won the best novel Hugo two years in a row. People Daniel Ellsberg identifies with. I notice he did not mention Julian Assange. Good.